As previously reported, busybody scoring duo Nick Cave and Warren Ellis have leant their talents to Deniz Gamze Ergüven's crime drama Kings. Since most of you probably didn't catch the film at TIFF, you can now stream two compositions from the pair. The film is set during the Rodney King riots in 1992 and stars Halle Berry and Daniel Craig. It was directed by Deniz Gamze Ergüven, whose Mustang was previously scored by Ellis in 2015. Listen to Nick Cave and Warren Ellis' tracks "Saying Goodbye" and "Waking Up" below. 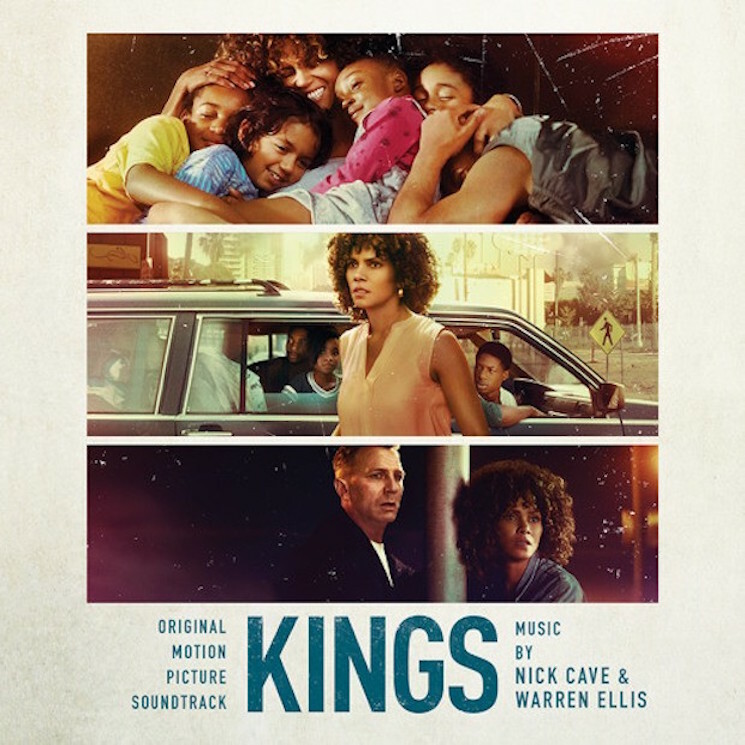 The soundtrack to Kings will arrive on April 27 via Milan Records. Nick Cave and Warren Ellis "War Machine"